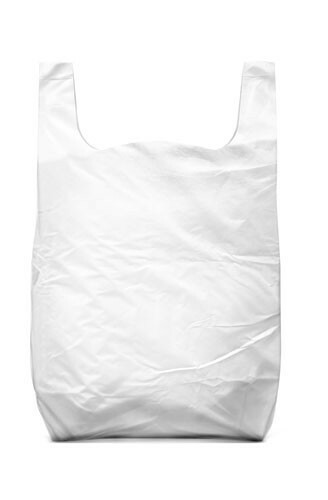 Plastic bags constitute basic accessory in every shop ranging from supermarkets to groceries. 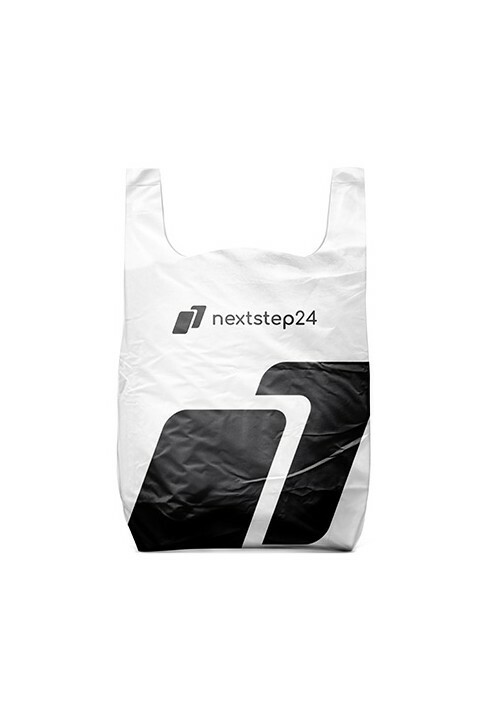 The products offered here are made of different kinds of foil: LDPE, HDPE and PP. 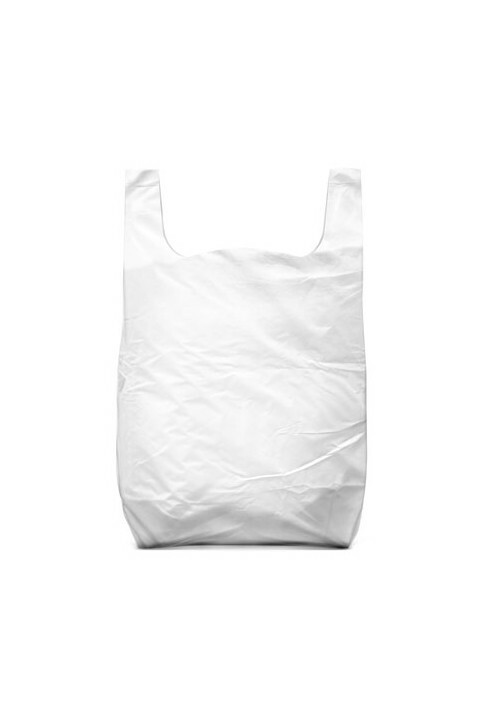 The option of foil thickness customization (you can choose from variants ranging from 10 to 20 microns) means that such a plastic bag can be dedicated for small products packing and be characterized as up to 20 kg resistant. 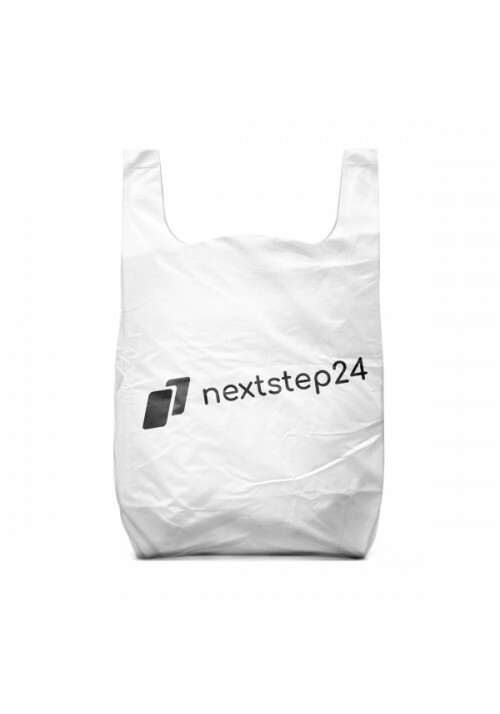 In our offer there are plastic bags of various sizes. 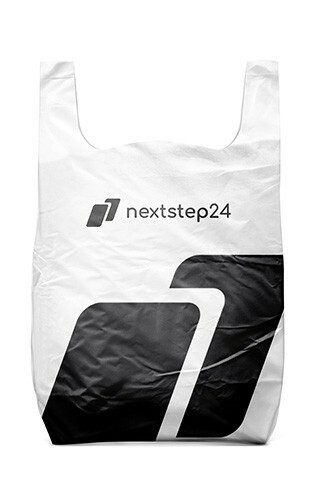 If ordered, we can provide them with different prints: company logo and name or with graphics – they will play a huge role in the process of brand awareness creation and become a form of advertising, not an ordinary packaging.